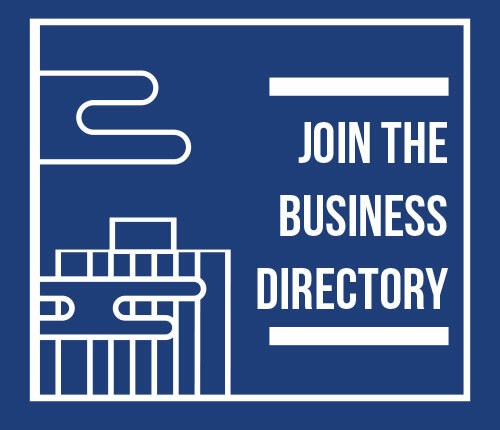 Know a business which is always looking good? No litter or graffiti in-sight? 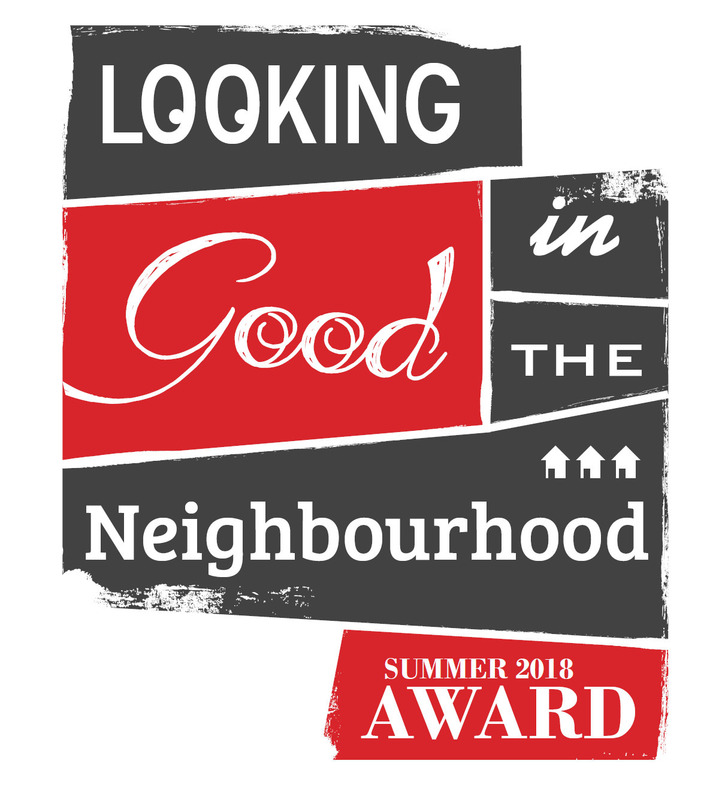 Nominate them for the 'Looking Good in the Neighbourhood' award! All businesses which are nominated will be reviewed by the 'Looking Good in the Neighbourhood' committee and be rewarded a visual indicator of their achievement. Be aware that the 'Looking Good in the Neighbourhood' award can be revoked if the business neglects to maintain their site. 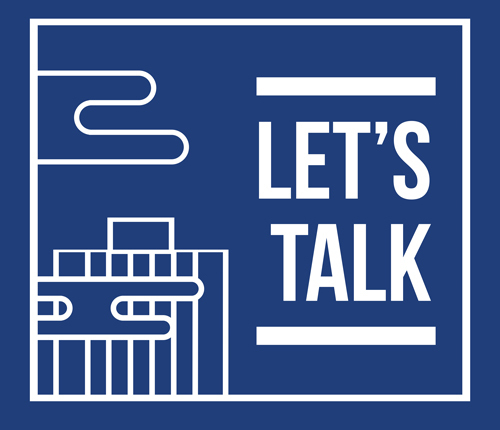 The business who holds the 'Looking Good in the Neighbourhood' award for the longest time and goes above and beyond in keeping their location clean and safe will be honored and presented a prize at the North Edge BIA Annual General Meeting in October. Call us at 587-597-8773 for more information or to nominate a business.